The boys have been furiously writing... after officially starting work on the record! 9. The boys have been furiously writing... after officially starting work on the record! 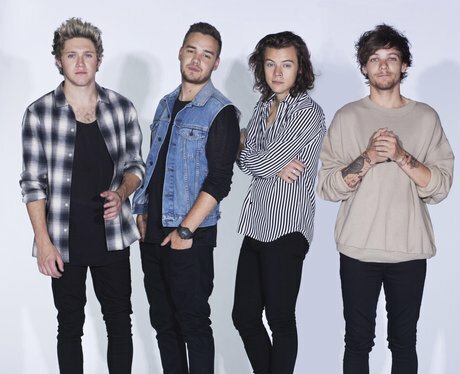 In mid-April the 1D boys confirmed work on #AlbumFive was officially underway, with Liam Payne tweeting fans to say they're in the studio writing new material for the record, which is confirmed to be released by the end of 2015.